does this rom also fix the turnon problem on the m3k4 device. 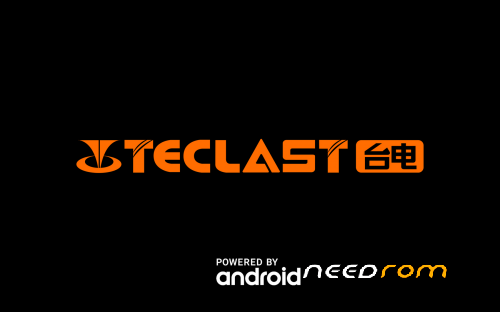 Official ROM Teclast Version: M20 4G (M3K3) -Android8.0-V1.03 - full_x970_t10-user 8.0.0 O00623 – use less rom all chinees and a locked loader can't do anything else than config. please help on this how to get to the apps. so that i can add google. M20 4G was 6797. not X970-T10 . T10 is another model name. this firm file, popup always open. fiverman. are you firmup this file and use teclast M20 4G ?